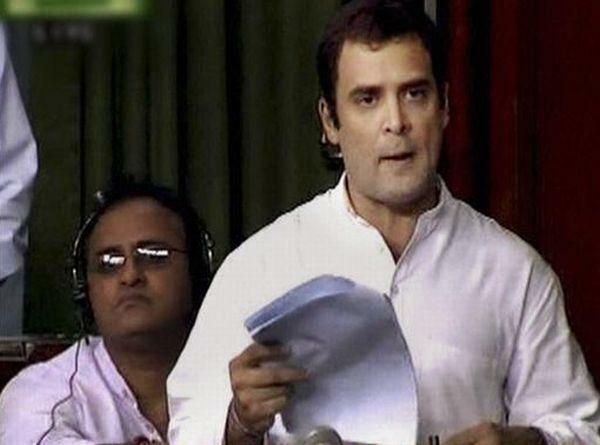 Congress general secretary Rahul Gandhi on Friday doubted the proposed Lokpal's ability to root out corruption. It would be only one element in the legal framework to combat corruption. The Lokpal institution alone could not be a substitute for a comprehensive anti-corruption code, he said in the Lok Sabha. Raising the corruption issue during zero hour, even as the BJP members vehemently questioned on what basis he was allowed to speak suddenly, Mr. Gandhi said the Lokpal could be fortified by making it a constitutional body accountable to Parliament like the Election Commission. An effective law was required to deal with some critical issues such as government funding of polls and political parties, transparency in public procurement, proper regulation of sectors that fuelled corruption like land and mining, grievance redress mechanisms in public service delivery of old age pensions and ration cards; and continued reforms to end tax evasion.